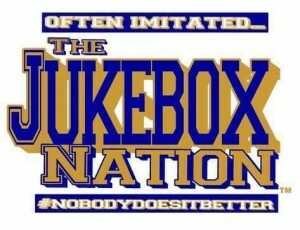 WE WANT YOU IN THE JUKEBOX NATION! 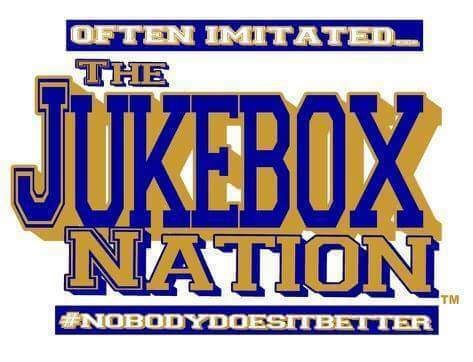 The HJAA is joining efforts with the Southern University Marching Band to assist with Operation Jukebox Restoration. The goal of this project is to help the BEST BAND in the land secure the BEST horns, BEST facilities, BEST uniforms, BEST scholarships, and the BEST students to carry on the legacy of the Human Jukebox. Phase 1 of this project is called 80K IN 80 DAYS. This phase will run from July 1, 2015 until September 19, 2015. This is a push to secure funds to purchase much needed new horns for the band. This cannot be done alone by the faithful few, everyone has to get involved! To help reach our goal, the HJAA is offering you an exclusive package that you can’t turn down. An acrylic “S” (or Jukebox Nation logo for non-Juke members) with your name and crab year that will be placed on the Jukebox Wall of Fame in the Isaac Greggs Band Hall. This is an eternal token to show your love and dedication to the Human Jukebox. Exclusive discounts, giveaways, paraphernalia, etc. This package retails at $550. It is currently available for an unbelievable price of $150! You don’t want to miss this special, because once it’s gone, it’s gone!